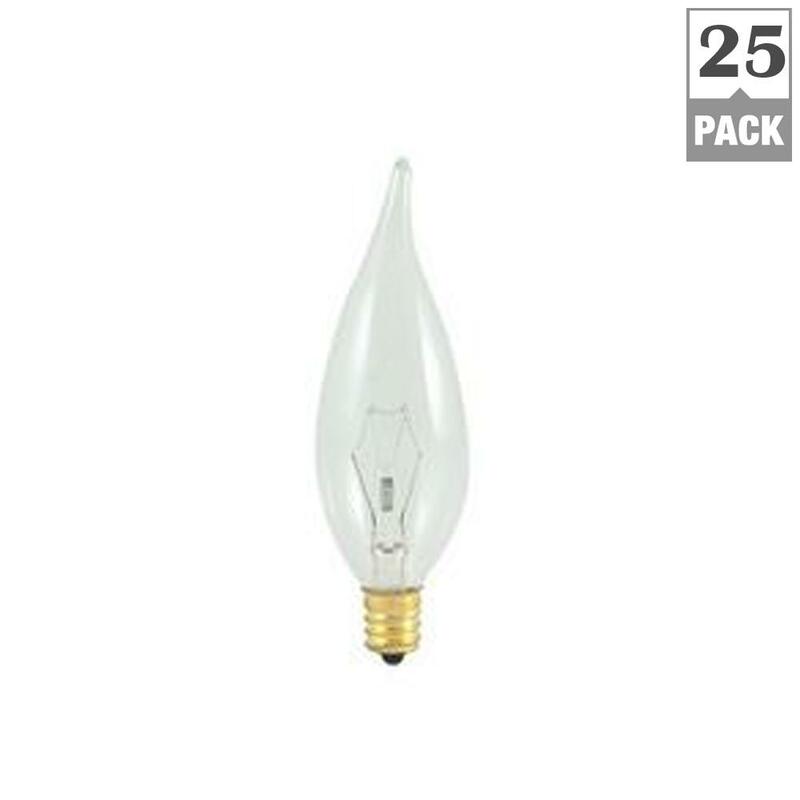 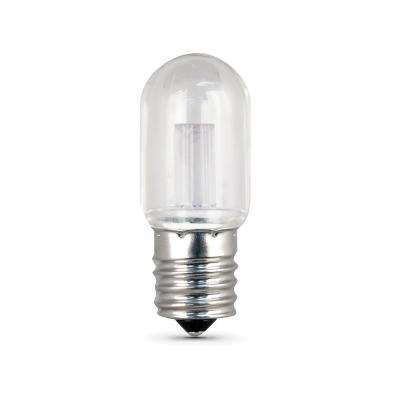 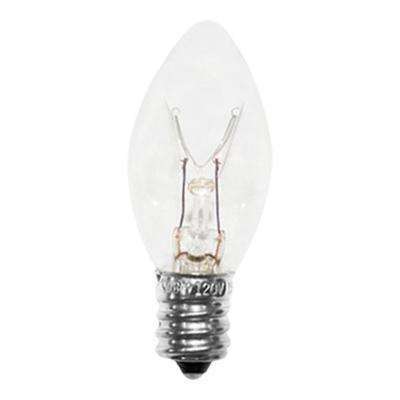 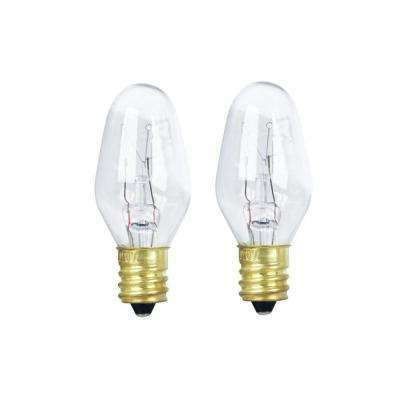 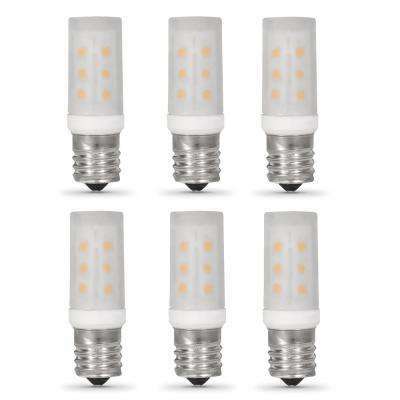 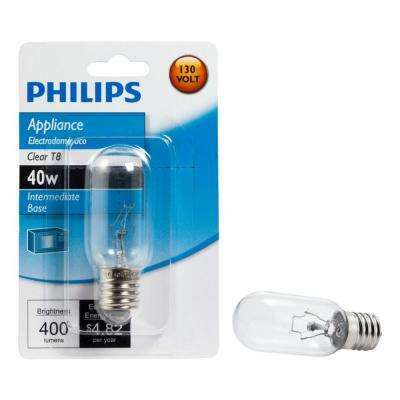 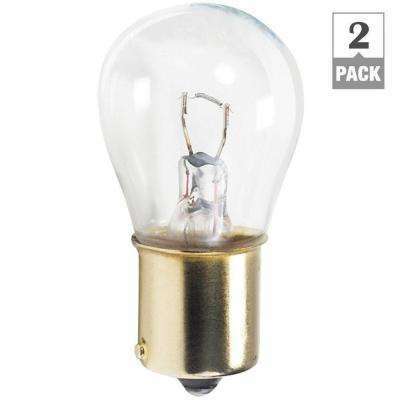 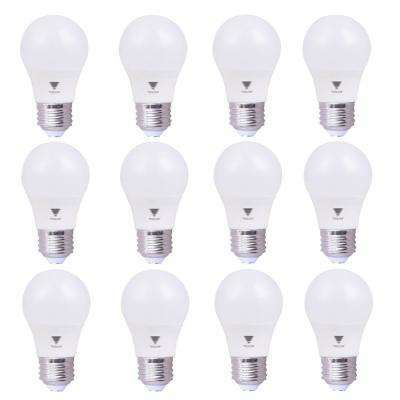 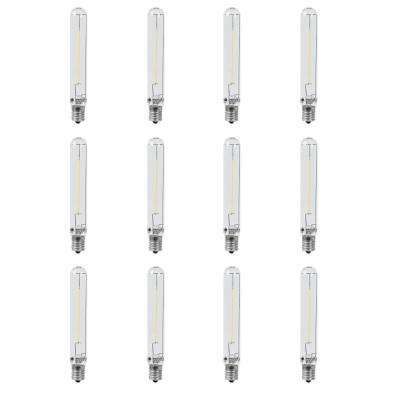 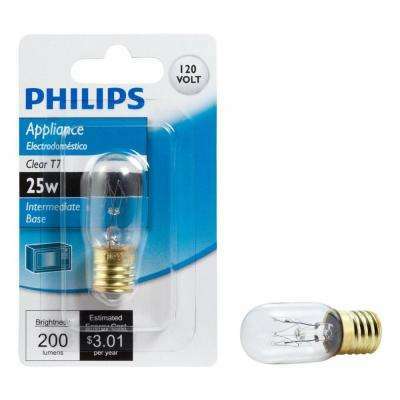 Coming in a range of shapes, wattages and finishes, appliance light bulbs are specialty bulbs that replace your oven light bulb, refrigerator bulb and microwave bulb. 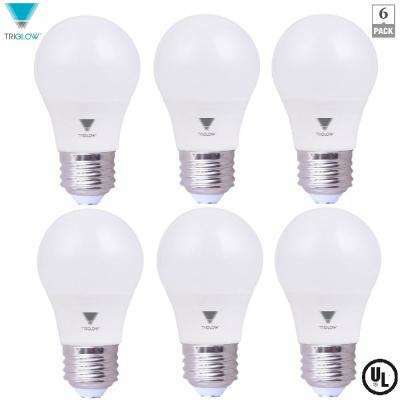 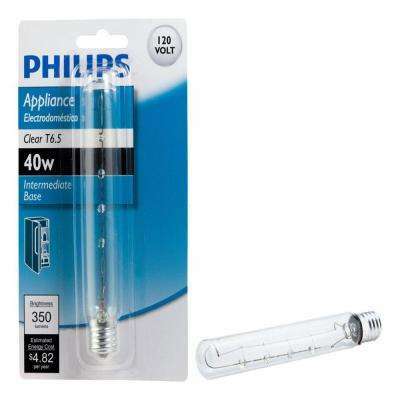 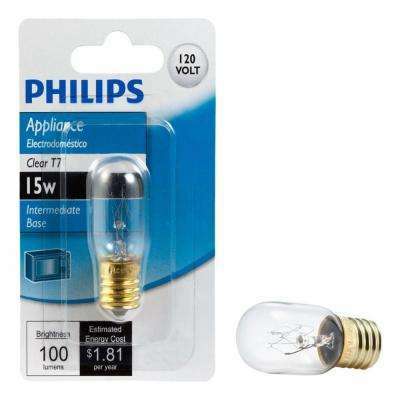 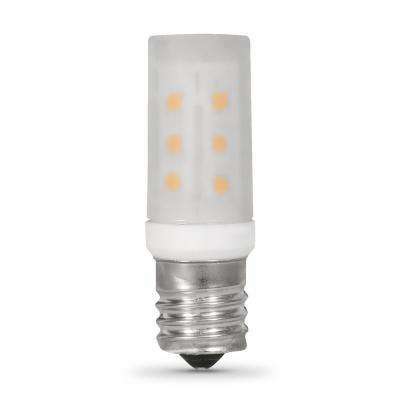 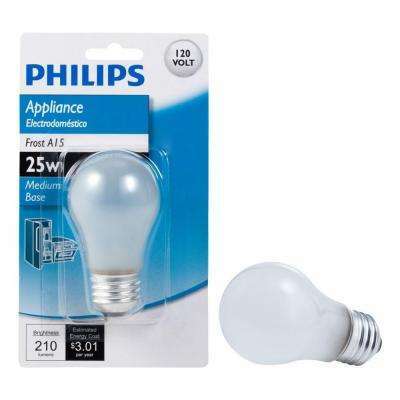 The most common appliance bulb is the incandescent A15 bulb, but LED appliance bulbs are also available for longer life and lower heat output. 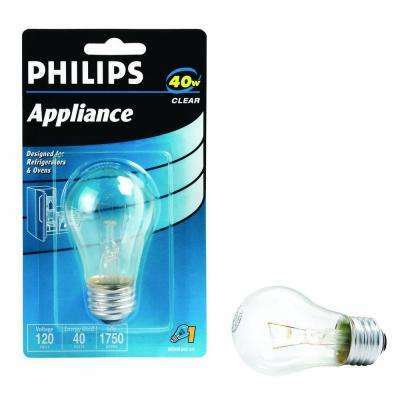 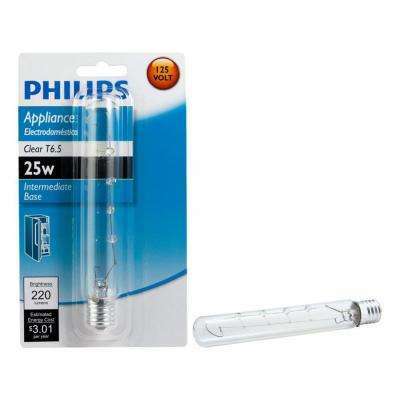 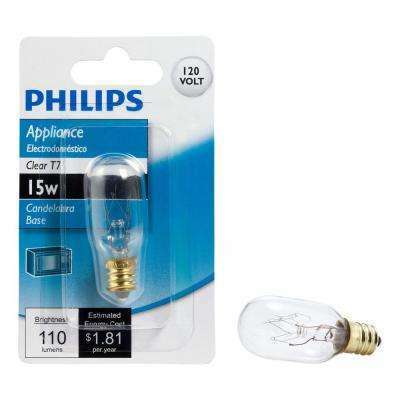 Check your appliance’s current bulb type and wattage for the correct replacement bulb.